An alleged drunken driver was arrested by police after crashing into a Wayne Township Fire Department engine early Sunday morning. 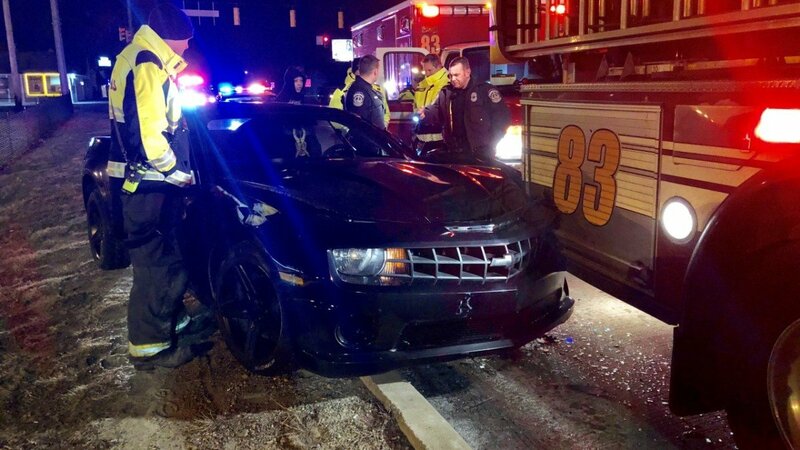 Firefighters were called around 6 a.m. to the area of Rockville Road and Interstate-465 on the report of an unconscious person in a car, Wayne Township Fire Department Captain Mike Pruitt said. When they arrived and began to approach the car, the driver started to drive away and crashed into Engine 83. The driver was then arrested by Indianapolis Metropolitan Police Department officers on the suspicion of drunken driving, Pruitt said.